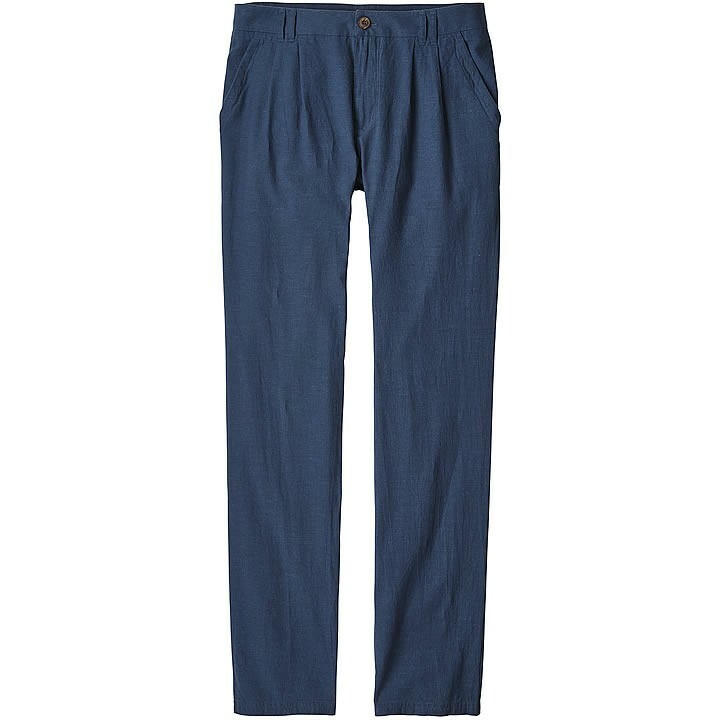 These casual yet elegant pants are made from a soft 55% hemp/45% organic cotton plain weave with a linen-like drape. The wide, low-rise waistband secures with a flat cotton drawcord, zip fly and double coconut-button closure. Beautiful double-needle stitch detail reinforces waistband, front slash pockets and rear patch pockets. Right front and right rear feature hidden coin pockets. Inseam (size 8) is 30".